With so many treatment options for back pain, it can be hard to determine the best course of action. Not all back pain requires back surgery. In fact, a majority of back pain patients can use nonsurgical means and experience successful results. 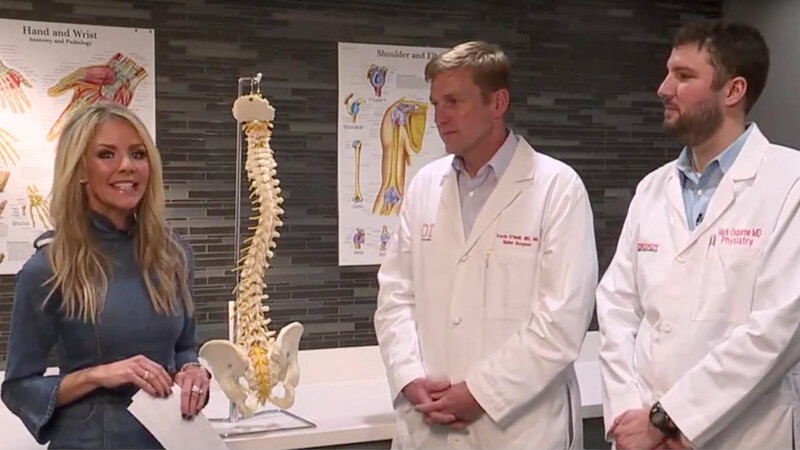 want more information about back pain? Download our Ultimate Guide to Back Pain Relief.